A New Jersey man and his four daughters were killed in a car wreck on Friday afternoon as the family made their way back home from a trip to Ocean City, Maryland. 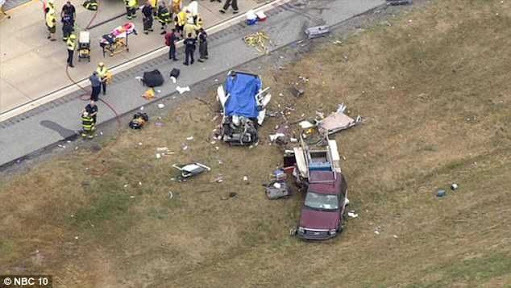 According to Daily Mail, authorities said five of the family members were killed in the crash and pronounced dead at the scene. 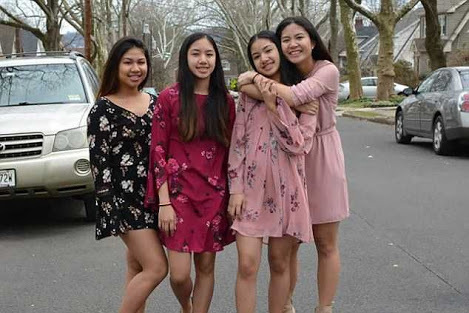 They have been identified as 61-year-old Audi Marquez Trinidad and his four daughters - Kaitlyn, 20; Danna, 17; and twins Melissa and Allison, 13.